Halsey is putting John Mayer dating rumors to rest with an "ambitious" idea. The 24-year-old singer had a "groundbreaking" suggestion for fans in a tweet Wednesday after being linked to Mayer following her split from G-Eazy. "I just had a ground breaking idea. What if... we let female artists... have friends... without assuming that they are sleeping together?" Halsey proposed to her 9.8 million Twitter followers. "I know I know. It's like, completely ambitious but like, imagine if we like, tried?" she said. Entertainment Tonight said Halsey and Mayer sparked speculation this week after Halsey shared a screenshot of a FaceTime call with Mayer. In addition, Mayer left a comment on Halsey's YSL lipstick ad on her Instagram page. "It's saying that my billing address doesn't match with the one on my credit card? I've never had this problem before. Can you text me?" he wrote. "@johnmayer wrote u a song with the help hotline # in the chorus. Sending mp3 now," Halsey jokingly responded. Halsey told Billboard in August 2017 she became "platonic mates" with Mayer after meeting the singer at a bar. She shared a pair of friendly photos with Mayer in December 2017. "hate his guts (especially the appendix)," she captioned the post. Halsey and G-Eazy called it quits in July after a year of dating but have had friendly reunions since. 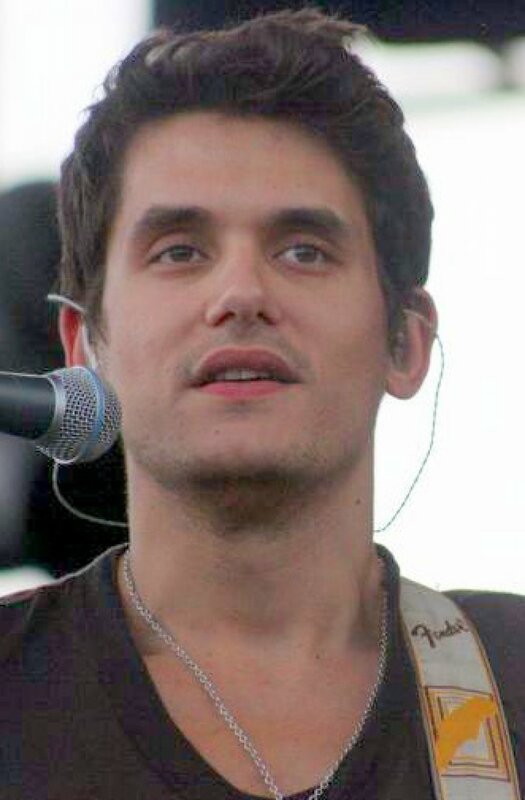 Mayer has previously dated Taylor Swift, Katy Perry and other stars.